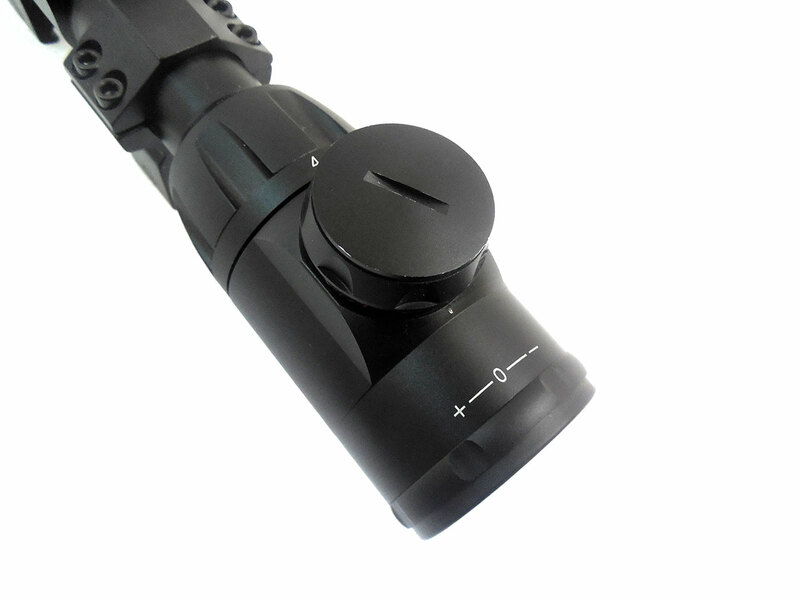 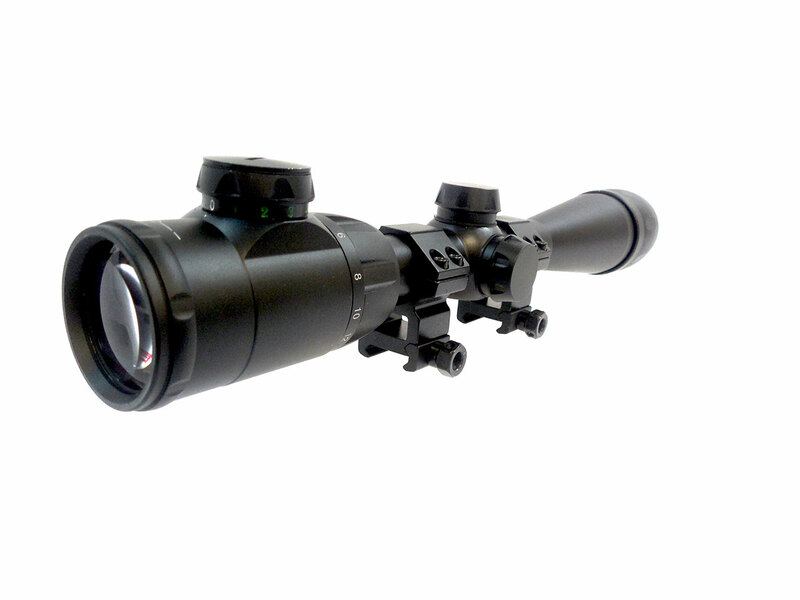 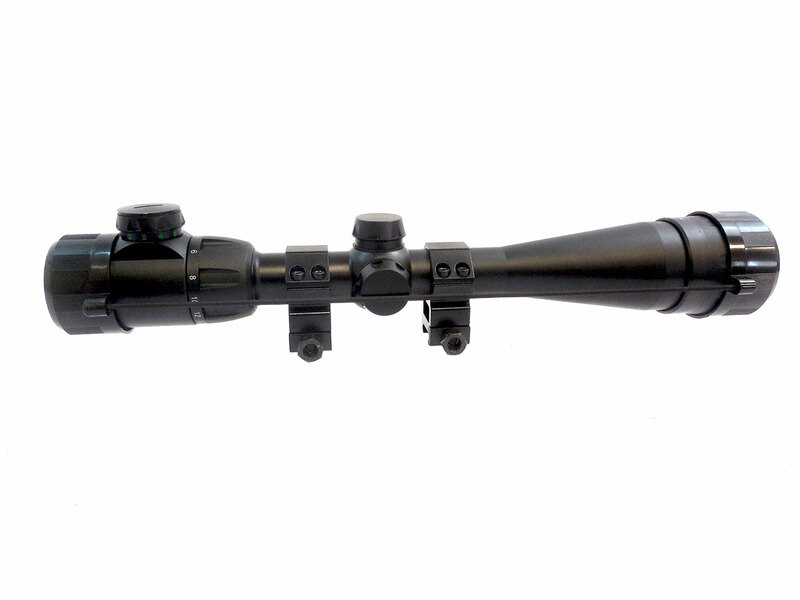 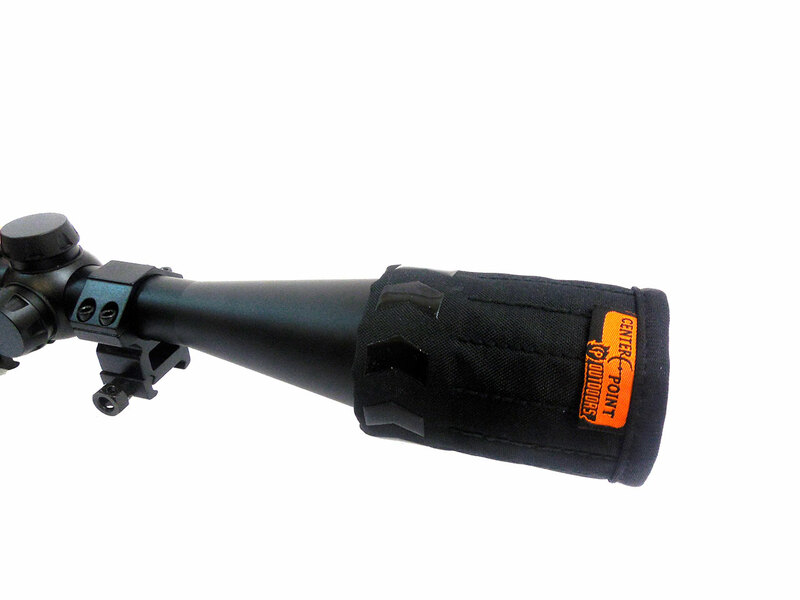 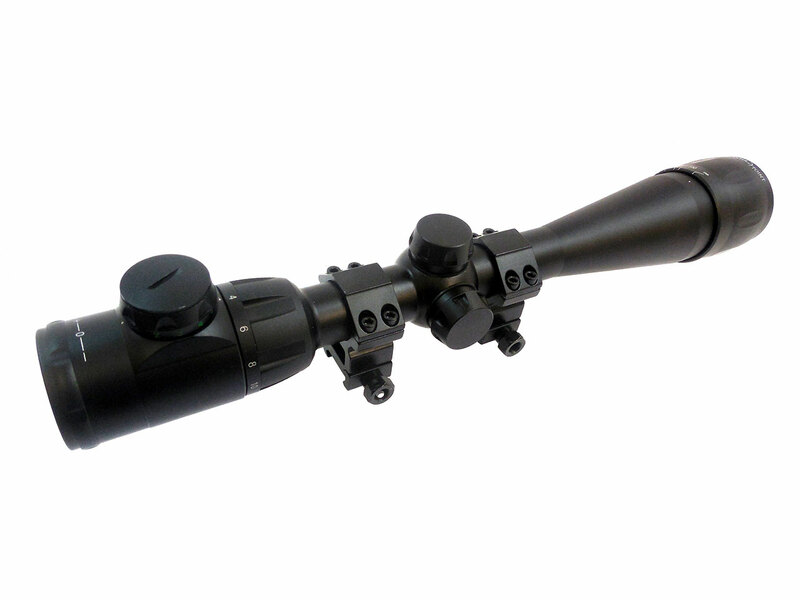 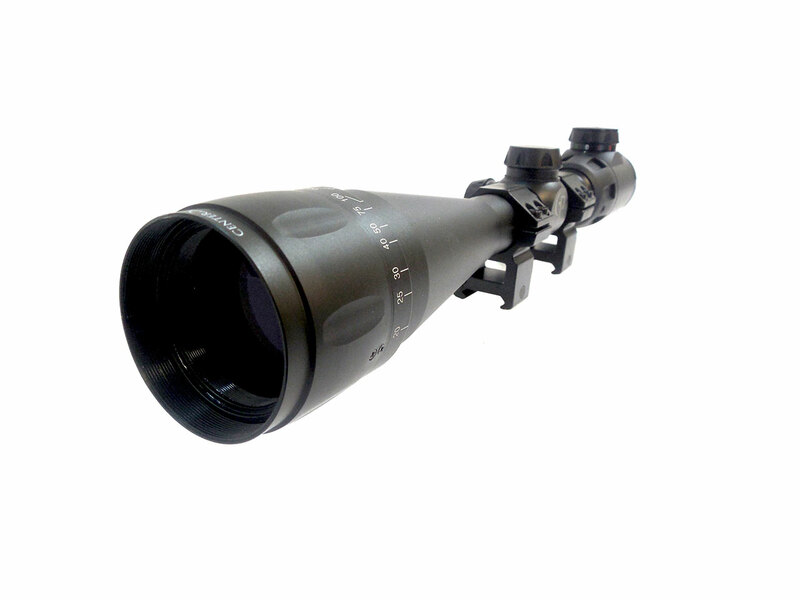 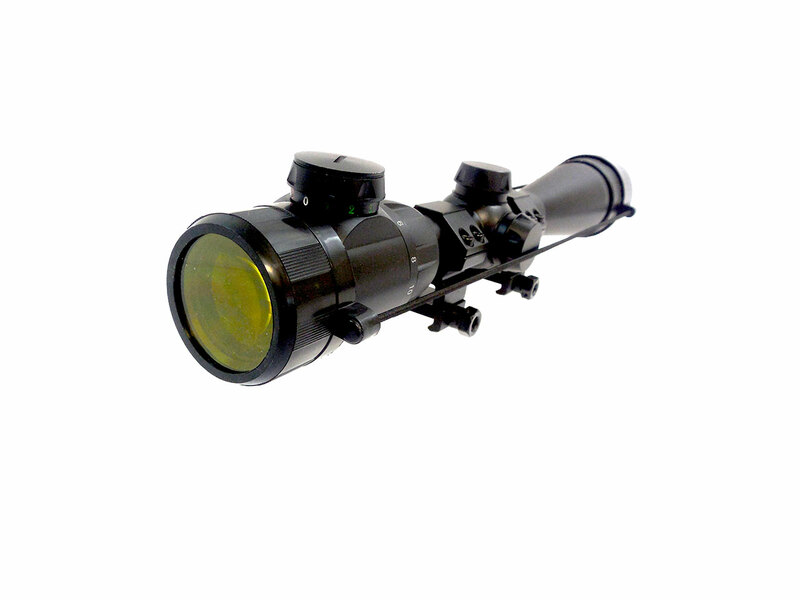 If you’re looking for a budget friendly scope, but don’t want to sacrifice many features available in a higher priced rifle scopes, this Center Point 4-16×40 AO with new TAG™ (Trajectory Aiming Guide) Bullet Drop Reticle should do nicely! 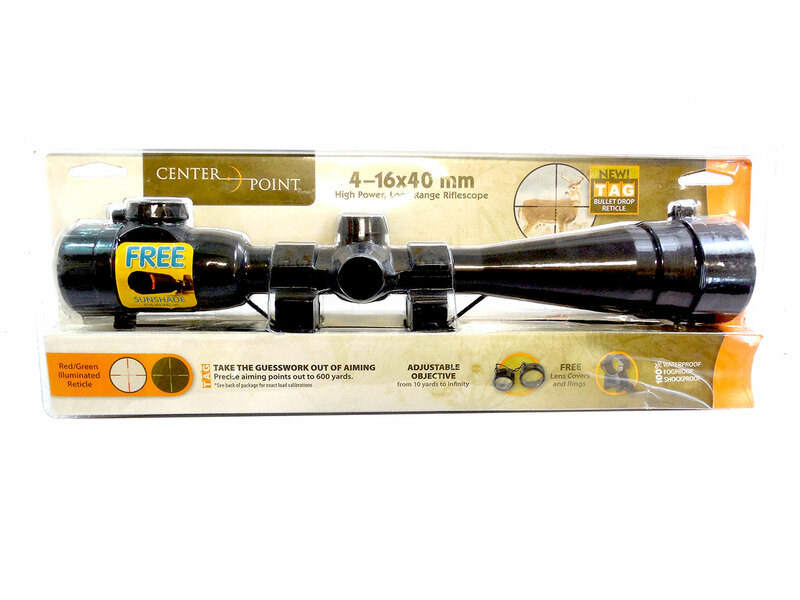 Includes FREE sunshade, lens covers, and scope rings! 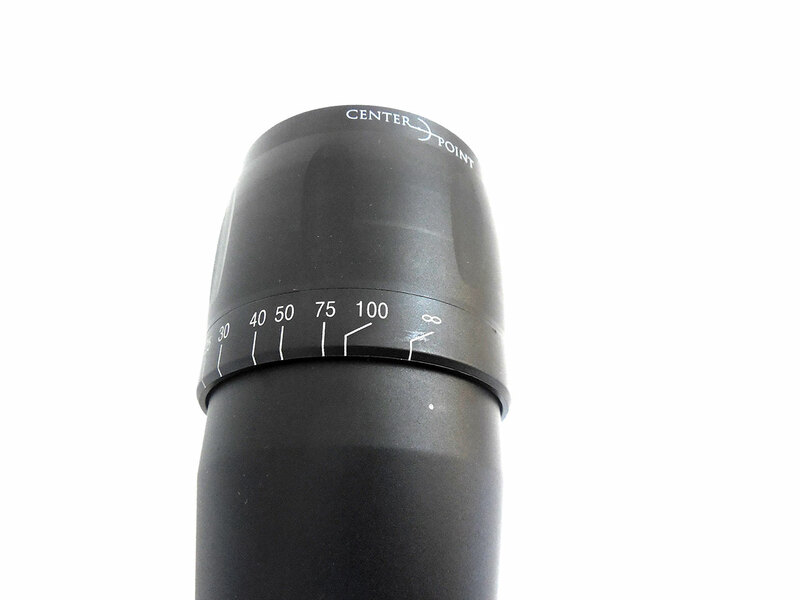 Would this be a scope for a older Sheridan 397pa?